Piaggio India is planning to introduce lots of new products in different segments to improve volume. They are going to launch the much-awaited Aprilia RS 150 and Tuono 150 performance bikes in India soon and they are expected to arrive later this year. The maxi-scooter SR Max 300 is also considered for the Indian market. 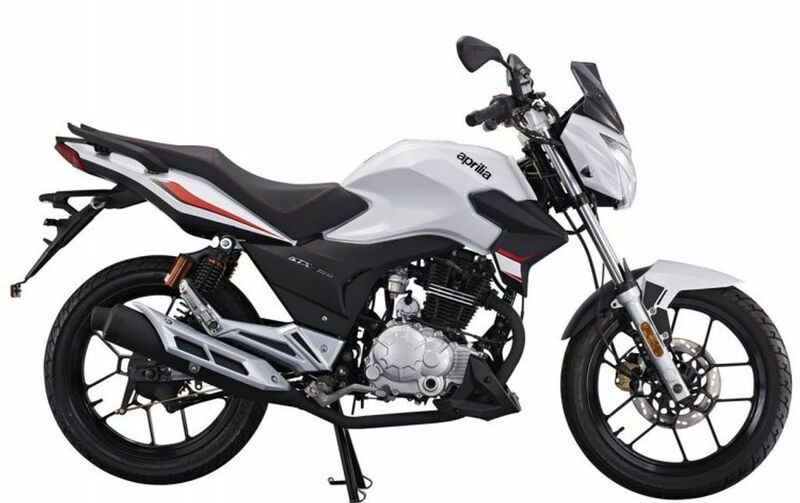 The company recently conducted dealer meet in Goa in which they showcased multiple products to get the response from its dealers, and one of the products was the STX 150 entry-level performance bike, which is already on sale in select countries like Singapore and New-Zealand. But the company didn’t receive positive feedback from the dealers for STX 150. 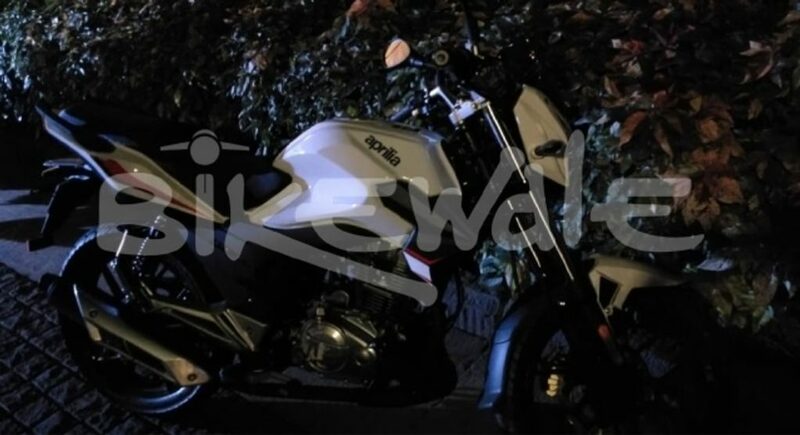 According to the report, the launch of STX 150 could dilute the Aprilia brand in India, so the company might not launch this motorcycle. The design of STX 150 is sporty as it gets a bikini fairing for the headlamps along with a small visor on top. The handlebar is a clip-on type and the bikes get a single piece seat. The fuel tank design is also unique and gives a sporty look for the motorcycle. The meter console is a mix of analogue and digital as the company has given sporty analogue tachometer along with gear indicator and reserve fuel indicator, while all other information is displayed on the digital LCD screen. The pillion seat is slightly raised and the STX 150 comes with split grab rails while the rear gets LED tail lamps, which looks similar to the Xtreme 200R. Aprilia has given LED indicators and the suspension duties are handled by telescopic forks at the front and dual gas-charged shock absorbers at the rear. The STX 150 is powered by 149 cc single cylinder engine producing 14 bhp of power and this engine is mated to a 5-speed gearbox. The braking performance comes from 240 mm single disc at the front and 104 mm drum at the rear. The entry-level performance gets 17-inch 10-spoke alloy wheels and an 18-litre fuel tank also.